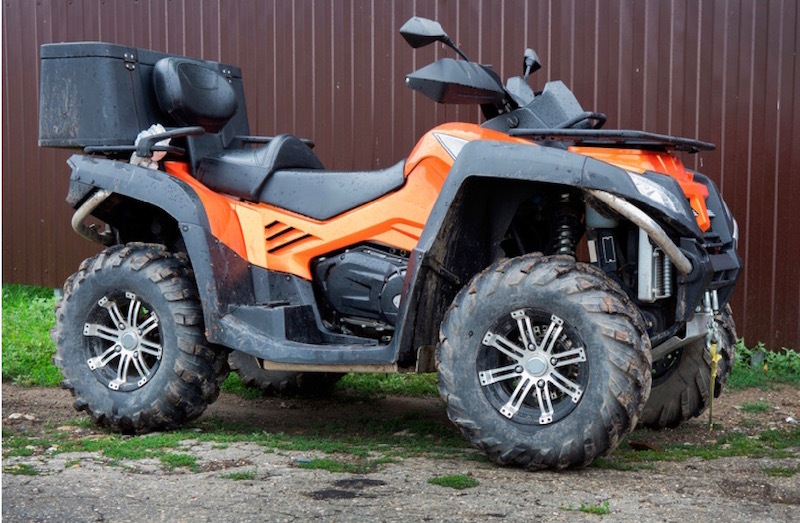 Because of their remoteness, farm buildings are an easy target for thieves looking to steal valuable equipment such as quad bikes or diesel fuel. 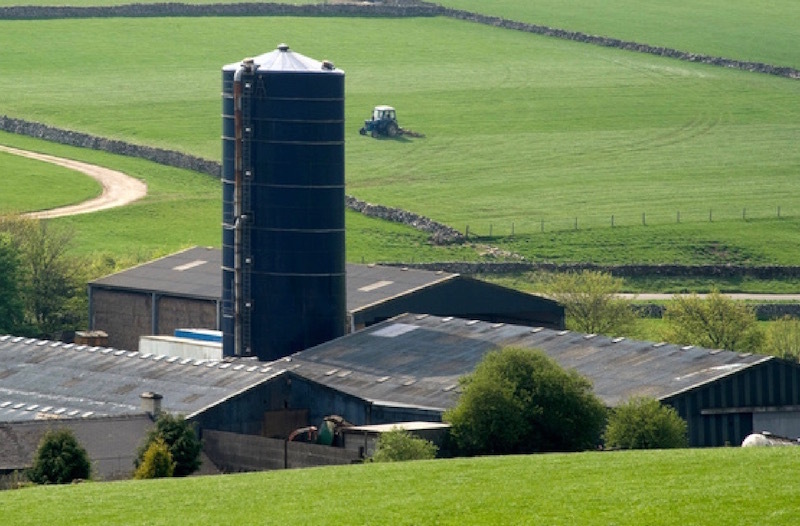 According to Police Scotland, Dumfries & Galloway ‘frequently' experiences thefts from farm or rural properties. 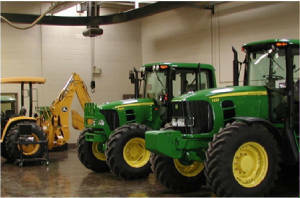 The most common thefts from farms are items which are portable and easy to steal such as ATVs or tools. 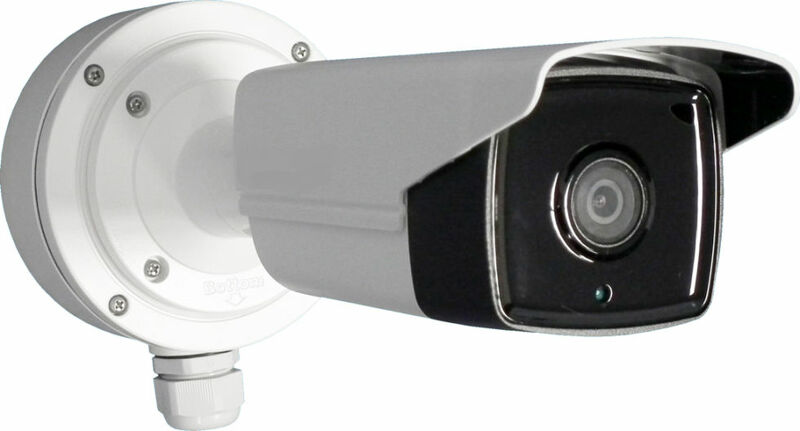 CCTV is an effective way to protect property stored in remote locations. CCTV allows such locations to be kept under surveillance remotely 24 hours a day and, should a theft occur, allows property owners and police to respond to incidents, identify culprits and provide evidence for successful prosecution and property recovery. CCTV is also a very effective deterrent. Thieves are more likely to pick easy targets, that means places with no security or CCTV to monitor their activities. Security cameras are also a great aid in the calving period. 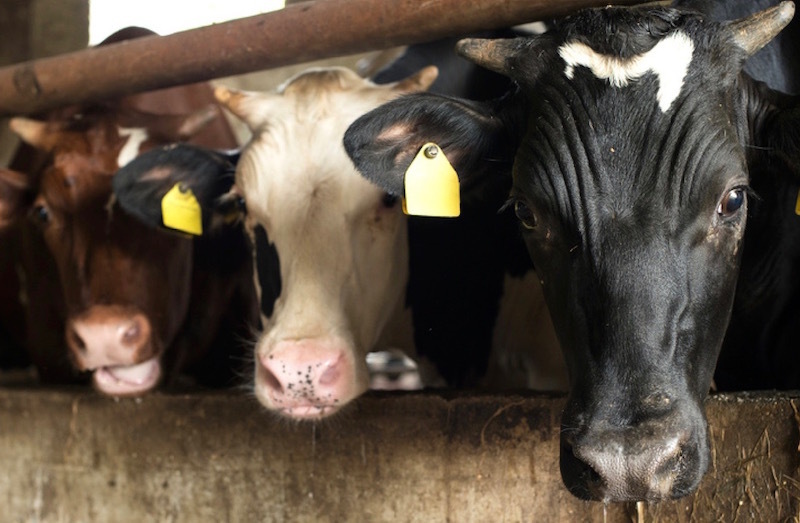 Monitor your calving pen from the comfort of your accommodation to cut out those false alarms. Contact us today for a no obligation quote on 01387 750689 or send an email to: info@camstop.co.uk.